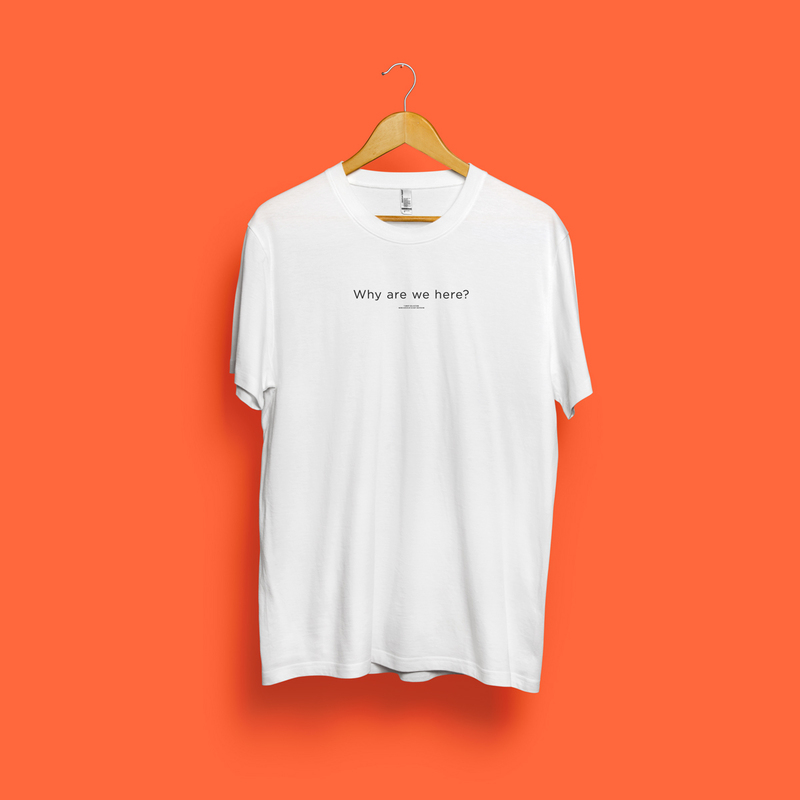 Word Series: Why are we here? T-Shirt. You can find the T-Shirts here. Now available. 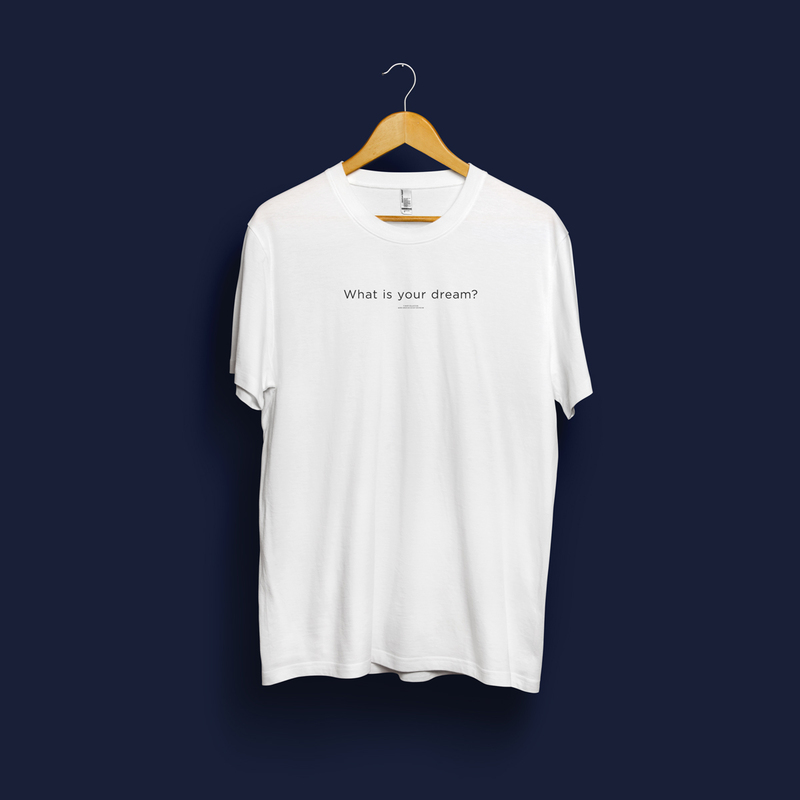 Word Series: What is your dream? T-Shirt. You can find the T-Shirts here.